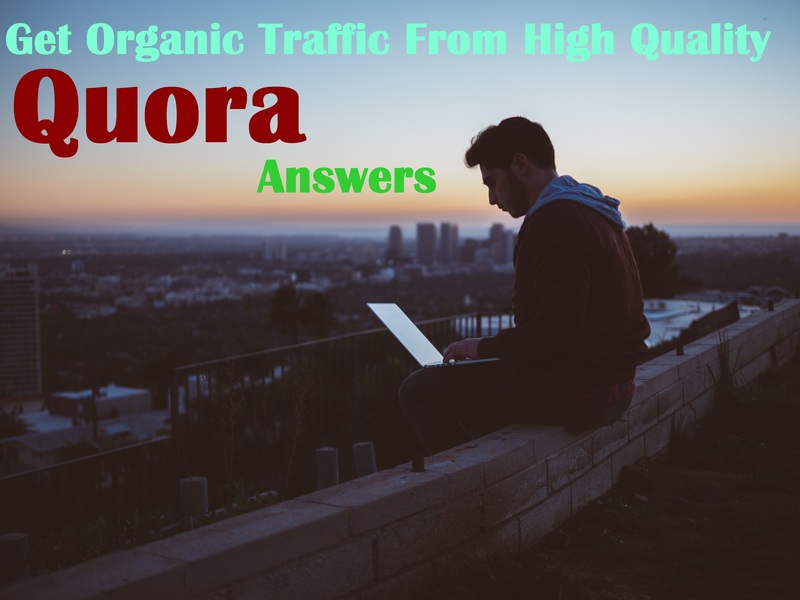 Quora is a very popular and active Q/A community that can provide both targeted traffic and Do-follow backlinks to your website. Get targeted traffic for your business, website. 100% original and unique niche related answer content. Free plagiarism report (available on request). So through the work visitors will come on your website.Then take the service by ordering sir.